Great, post, I like your answers. I want an Olympus Pen E-PL6 so bad, but I can't get myself to buy it because I'm super cheap. Haha, thank you, Farrah! Oh my gosh, tell me about it ... I spent over a YEAR debating whether or not to buy it ... I think they have sales on Amazon a lot, so maybe wait for one of those! :) I think I bought mine when it was on sale at John Lewis. Sri Lanka and Thailand are REALLY high on my travel wish list for this year... Really hoping to make a visit to one and/or the other while I'm based in India for the next couple of months as they're super close! You must, Ayushi! My best friend is in Bangalore right now and was going to pop over to Sri Lanka for an extended holiday but sadly didn't have enough time ... me, on the other hand, I would LOVE to visit India! 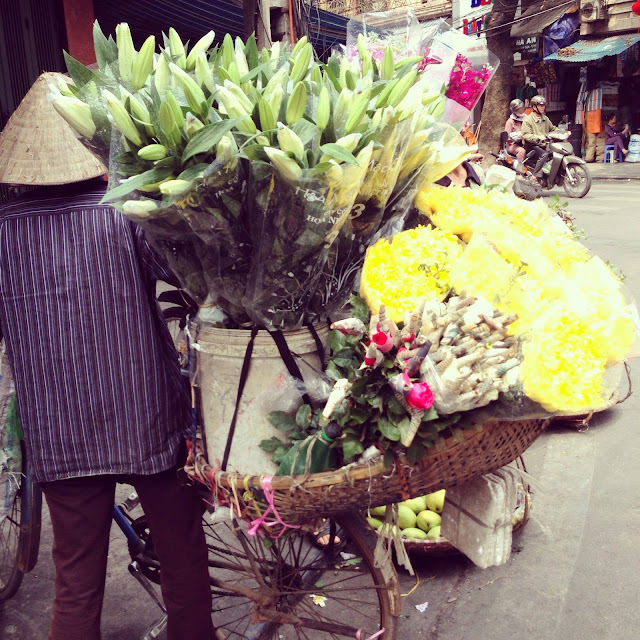 Reading your blog and looking at your photos on Instagram have induced MAJOR wanderulst envy! I just love Thailand too! Sri Lanka one day! Thailand is the ultimate. You'd love Sri Lanka too! Ooooo what lens did you get?! I really want a decent one for zoom purposes before I go away but they're so damn pricey. My fave thing to do when I arrive somewhere new is to walk. I just wander until I get my bearings and I find so much that way! Jaime, I loved this post! Made me smile so much reading it :) Would love to hear your David Attenborough story one day! And let's just go back to Sri Lanka. I crave it at least once a day. And I do mean crave! Though I neeeeed to get my bum to Thailand one day; one day! I hope we get to read the post you're most proud of one day :) But even if we don't, you've bravely shared a lot of yourself here already and I'm glad I got to read those posts. Great answers! Thank you, Gianni! Your support has meant so much to me. I mean it. I really appreciate all your thoughtful comments and kindness. Thanks so much, Anna! It's a funny thing, blogging. On one hand, I want to share so badly. On the other, I'm scared of sharing too much - of my heart, of myself. You know? BAHAHAHAHA. I can't believe John said Abraham Lincoln would be his dream dinner guest. Your dinner party sounds great as you real ties to the people you would invite and would be able to talk coherently with them. I am sure if I picked it would be people that I would just sit and stare at to afraid to talk! I was in Thailand last week and LOVED it, I'd love to visit Sri Lanka one day, and Vietnam is on my list for 2017! SO jealous, Catherine - it is one of my all-time favorite destinations! Sri Lanka is wonderful, and Vietnam is terrific too - love SE Asia! hahahha i lOVE your dinner guest list! it is so *you*! mine would be oprah, ellen, jk rowling, roald dahl, and probably you so we could LOL about everything later! I read this on my way out of a tube station a few weeks ago and LOL'd the whole way up the escalator.